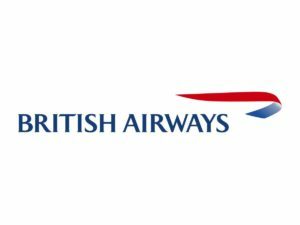 90+ years of experience in the industry: British Airways (‘BA’ or ‘the Group’) is the UK’s largest international scheduled airline and one of the world’s leading global premium airlines. 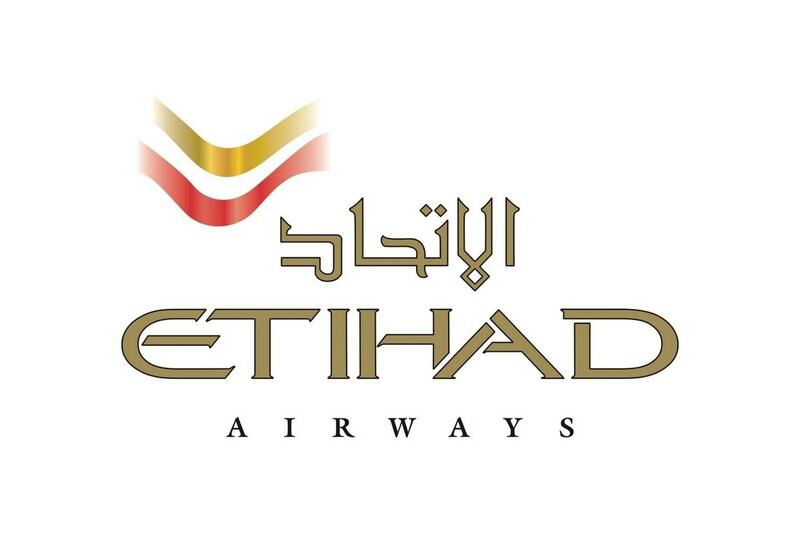 Their principal place of business is London with significant presence at Heathrow, Gatwick & London City in UK but they also fly to 170 other locations worldwide through subsidiaries. Parent co. is “IAGC international airlines”: IAGC is the world’s 3rd largest in terms of revenue. Being associated with IAGC, British Airways has emerged as the largest UK based airline in terms of financial size & stability. 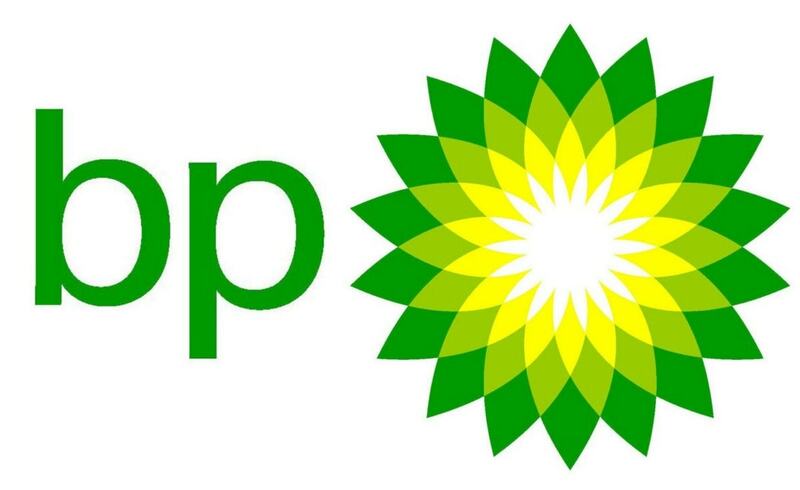 Strong Brand: Brand has significant commercial value. 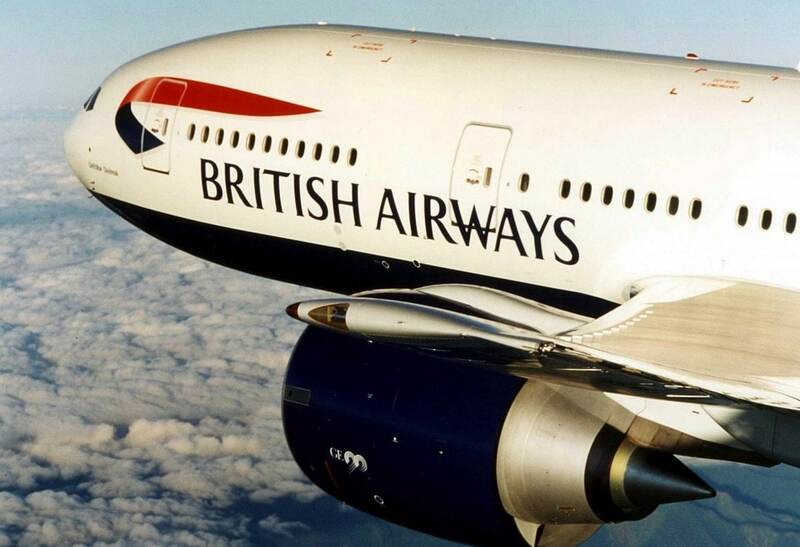 British Airways had an account for 23 years withSaatchi & Saatchi, an agency that created many of their most famous advertisements, including the influential “Face” campaign. 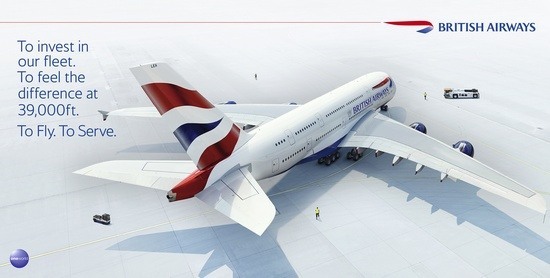 Since 2007 British Airways has used Bartle Bogle Hegarty as its advertising agency. It has established itself as a brand with high levels of consumer recognition and trust. 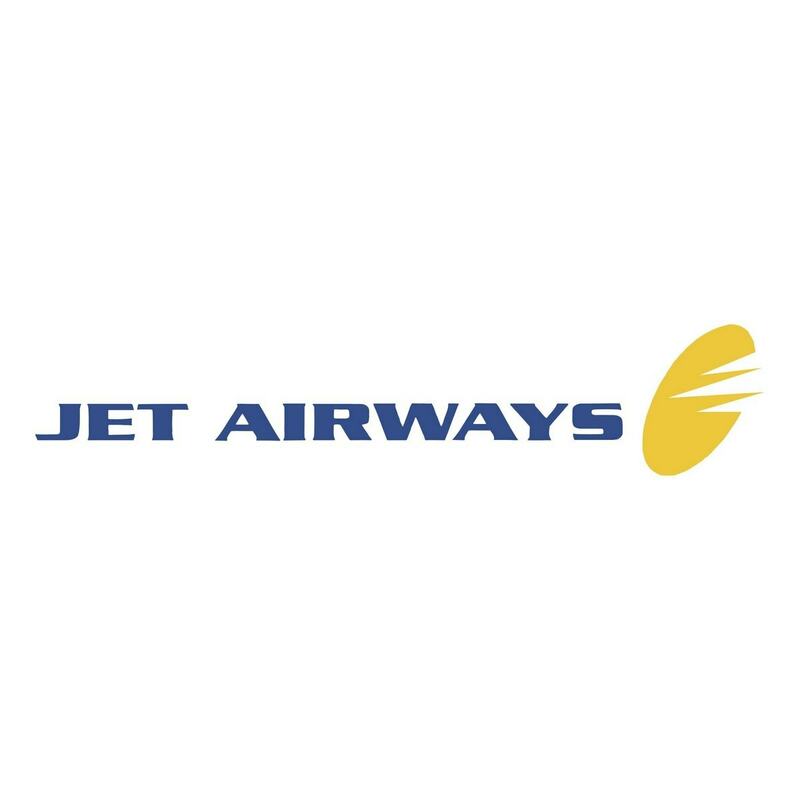 Backed by UK Government: In year 1939 the Airline was nationalized to form the British overseas airways corporation (BOAC) which, in year 1972 got combined with BEA under British Airways board. Tech – savvy company – British Airlines has developed an online ordering system and is working to shift completely from paper to e-tickets, as well as to diversify its online operations, in response to the growing importance of the internet in the travel and tourism industry. Strong online presence is desirable for a company in premium services. Over dependence in UK market: More than 50% of revenues of British Airlines come from UK market which seems to be good but considering the risk in the globalized economy one can’t take risk of having market myopia. Employee Unions: British Airways has a large unionised workforce. Collective bargaining takes place on a regular basis and a breakdown in the bargaining process may disrupt operations and adversely affect business performance. Their continued effort to manage employment costs increases the risk in this area. Under-penetration in the globalized market: Although British Airways has presence worldwide through subsidiaries but still they has under-penetrated the Developing markets like India, China etc. having high potential market due to rise in disposable income, changing lifestyle & stable economic conditions. 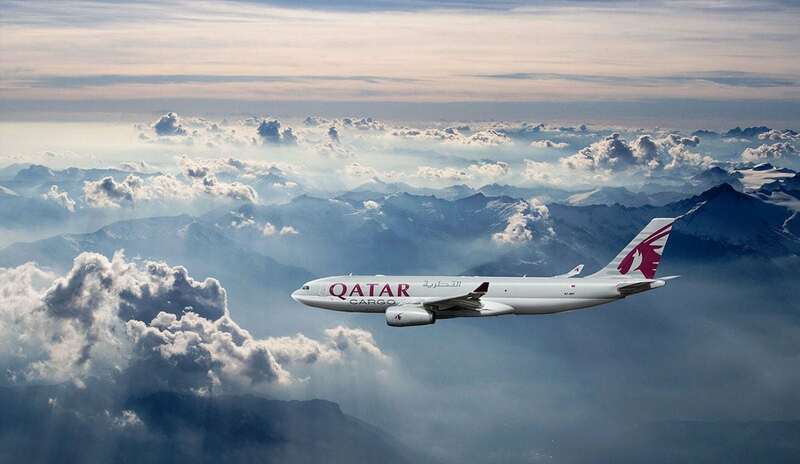 Expanding market: With Emergence of developing economies & growing demand of interconnectivity, investment in the travel infrastructure, expansion of the middle class, rising foreign tourism and increasing international business create significant opportunities for major airlines to develop their route. Also with the advent of new consumer groups of travellers & budget travelling segments there will be increase in demand of services of this sector. Pressure on small players: Due to Government interventions by & large affecting the operations of airline companies many competitors are forced to exit the market due to high cost of competing & struggle of global economy. Competition in the market: Fare discounting by companies has historically had a negative effect on the British Airways results because British Airways is generally required to respond to competitors’ fares to maintain passenger traffic. 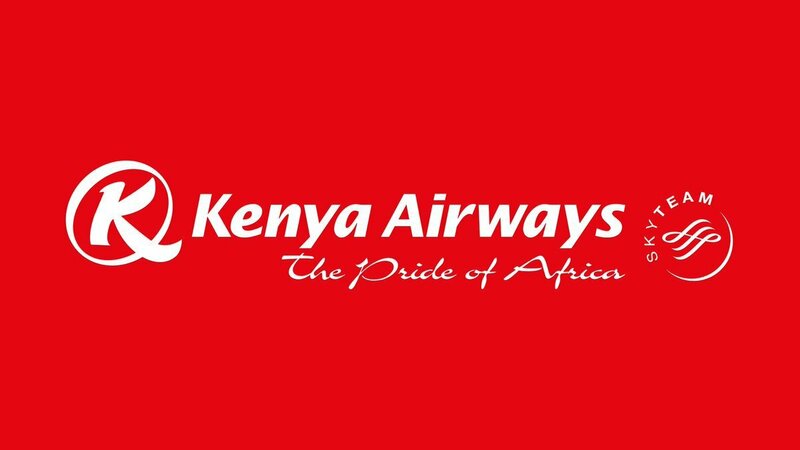 Some competitors have cost structures that are lower than British Airways targeting budget travelling segment. Government Regulations: The airline industry is highly regulated. Almost everything they do – from the routes they fly, to the business partners they cooperate with, the airport slots they use, the fares they set, the infrastructure costs they pay, safety, security and the way they manage our environmental impact – governed or influenced by a web of tight regulations. There were a number of important regulatory developments during the year that will have a major impact on the industry in general and on our own long-term strategy. Infrastructure improvement/alternative transportation: With improvement in infrastructure in developed & developing world there are lots of alternatives modes of transportation like in China & japan Bullet trains, Underground metros possess a serious threat to airlines industry.